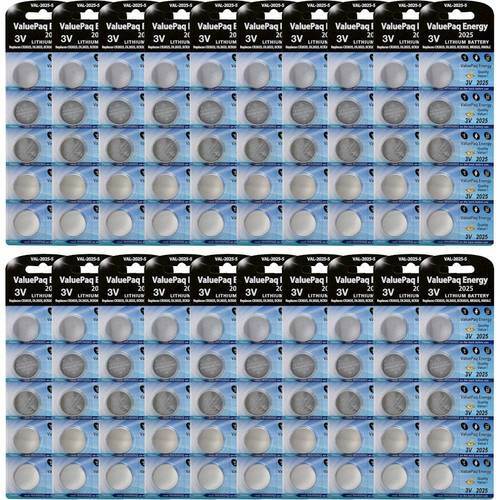 ENERGIZER - A76BPZ Energizer A76BPZ Alkaline Coin Cell Battery - Alkaline - 1.5 V DC - 1 Each EVEA76BPZ pg.325. 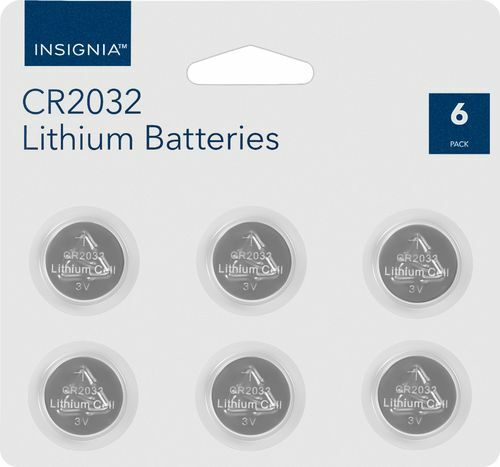 INSIGNIA SOLUTIONS - &trade; - CR2032 Batteries (6-Pack) Replace worn-out power cells with this 6-pack of Insignia CR2032 lithium batteries. The 3V coin cells fit in watches and electronic devices to keep them running. DURACELL - DL2032B2PK Duracell Coin Cell Lithium 3V Battery - DL2032 - Lithium (Li) - 3 V DC - 2 Pack DL2032BPK DURDL2032B2PK pg.323. 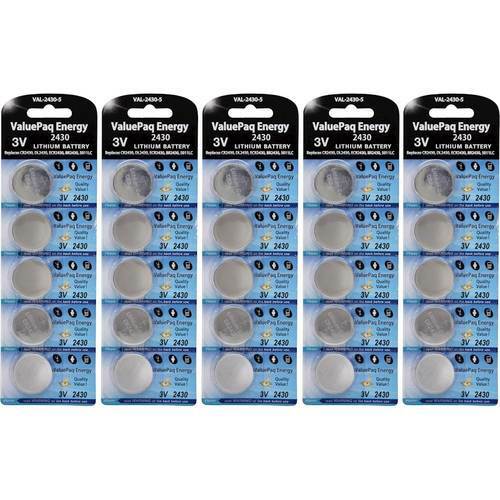 ULTRALAST - - CR2430 Batteries (25-Pack) Never run out of power again with this 25-piece set of UltraLast replacement batteries. 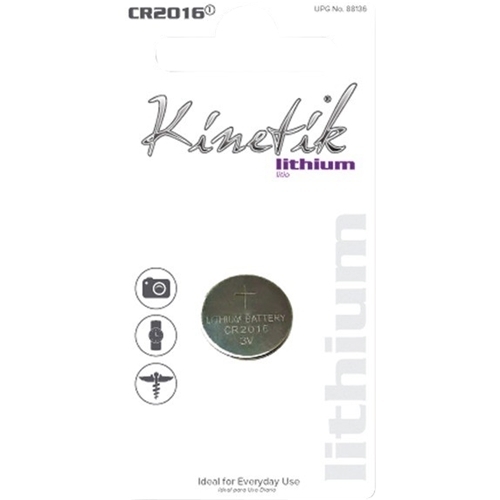 These CR2430 lithium coin cell batteries are compatible with a range of household devices and are shipped in strips of five. 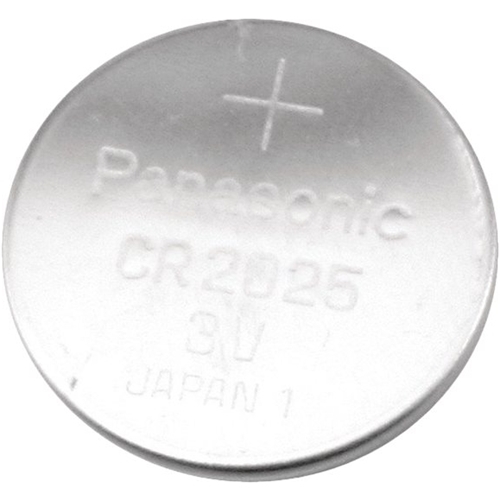 ULTRALAST - - CR2025 Batteries (100-Pack) Keep a variety of items charged with this Denaq lithium coin cell. Each pack contains five pieces and there are 20 packs in each box so you have a regular supply.